For their contribution to the development of the tourism sector in Africa, 100 African women were honoured at the just concluded 13th edition of the Akwaaba African Travel Market, at the Eko Hotel, Victoria Island, Lagos. 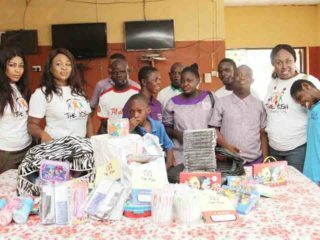 Among the receipts is Mrs Florence Ita Giwa popularly known as Mama Bakassi, for her role in fighting for and empowering the people of Bakassi Peninsular. 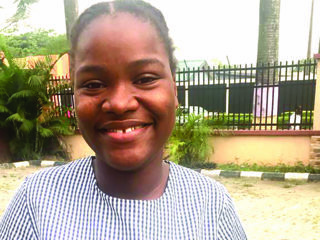 Her selection was also for her contribution in strengthening the Carnival Calabar brand. The list also has the Kenyan Irene Koki Mutungi, a professional pilot and the first female on the African continent to become certified as a Captain of the Boeing 787 “Dreamliner” aircraft were among the recipients of the awards which seek to celebrate women who are making tremendous impact in promoting Africa as a choice destination within their catchment areas. 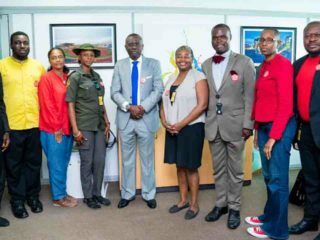 The organizer of the travel show, Mr Ikechi Uko noted that the 100 African women in travel award became necessary considering the role of women whom he pointed out constitute seventy percent of the workforce in the tourism industry. “Seventy percent of people working in the tourism industry are women, twenty percent are in the management position” Mr Uko said. Regrettably, only a paltry five percent of this huge figure he added could be found in the decision-making positions. 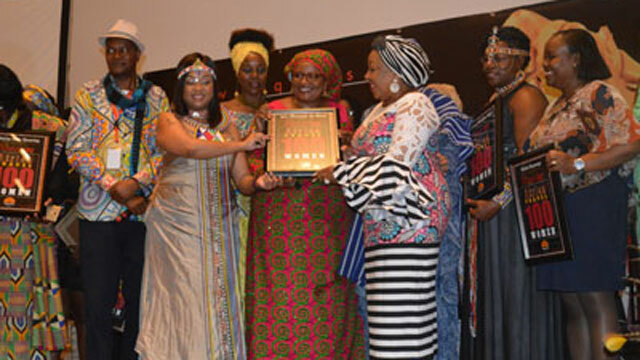 The award therefore was instituted to celebrate these group of influential women tourism drivers who have remained largely unsung, to spur them to do more and to encourage other women to get on board in the quest to put Africa in its pride of place on the global tourism map. Many of the award recipients are tour operators, travel agents, hotel operators, tourism product developers and promoters as well as those in allied businesses who have distinguished themselves in service offering and delivery. The 13th Akwaaba African Travel Market also featured a jollof rice challenge organised with the sole aim of promoting culinary tourism in West Africa. There was also an Africa Travel and Tourism Conference, the second in its series, which saw speakers and panelists discussing the topics: ‘One Year of Accident Free Commercial Aviation. What Did Africa Do Right?’ African Airlines and Profitability, The Real Issues: Airport Perspective, Regulations Perspective, and Airlines Perspective. The three-day travel show also featured ‘Women in Tourism’ conference 2017, with the theme: ‘Women in Tourism; Challenges and the Future’ and ‘Youth in Tourism Conference 2017, which focused on the challenges young people in travel business face in promoting domestic tourism.